¡¡¡La CONCURRENCIA en tu bandeja de entrada!!! This entry was posted on 16 junio 2008 a 11:05 PM	and is filed under Arte, Cine, Citas, Famosos, Frases. 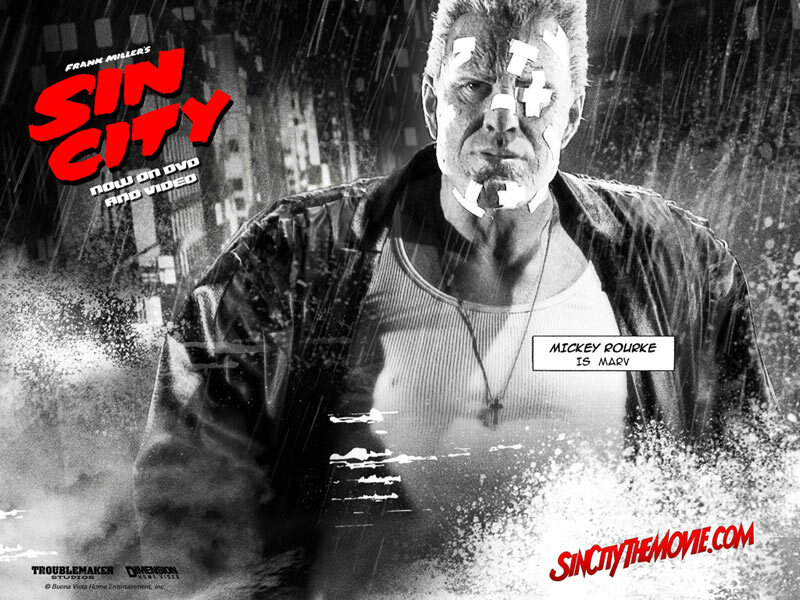 Etiquetado: Citas, Frases, peliculas, Personajes, Sin City. You can follow any responses to this entry through the RSS 2.0 feed. You can leave a response, o trackback from your own site.